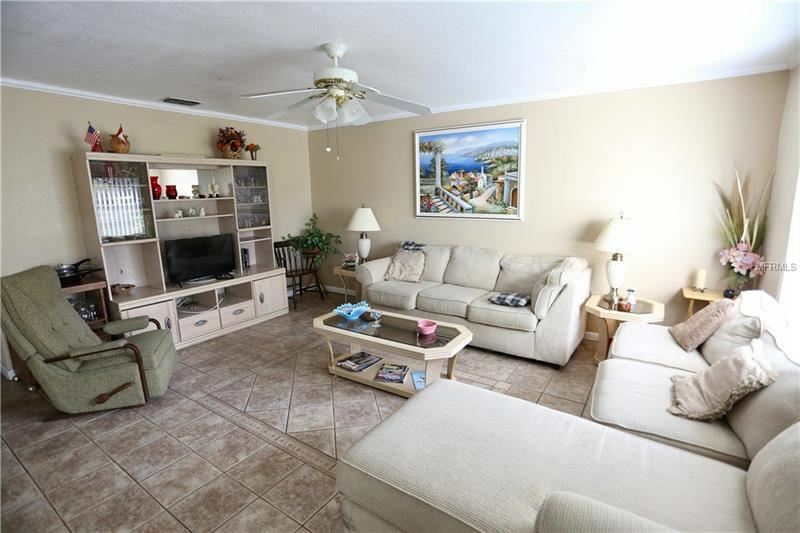 If you're looking for a beautiful 2 bedroom/ 2 bath condo located in the desirable 55+ Paradise Pointe West neighborhood look no more because this one is for you! 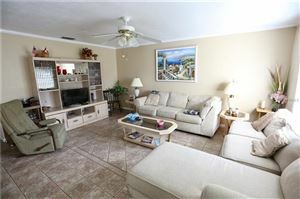 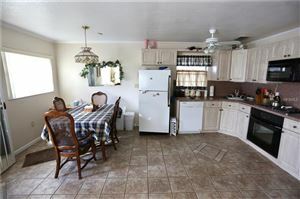 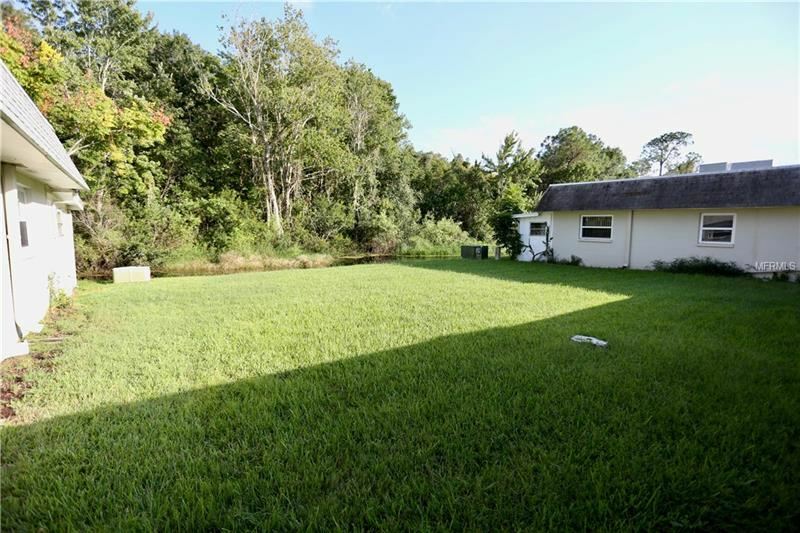 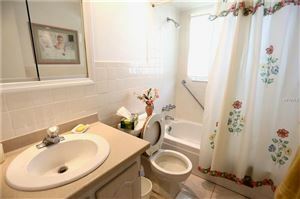 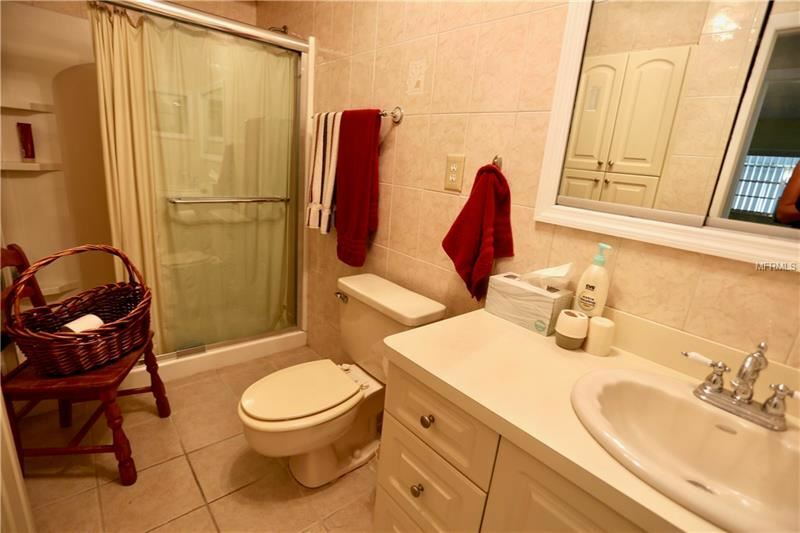 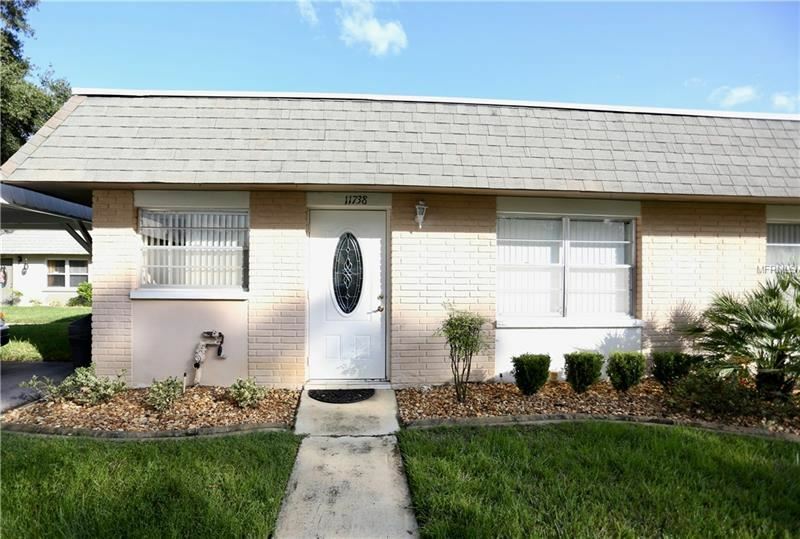 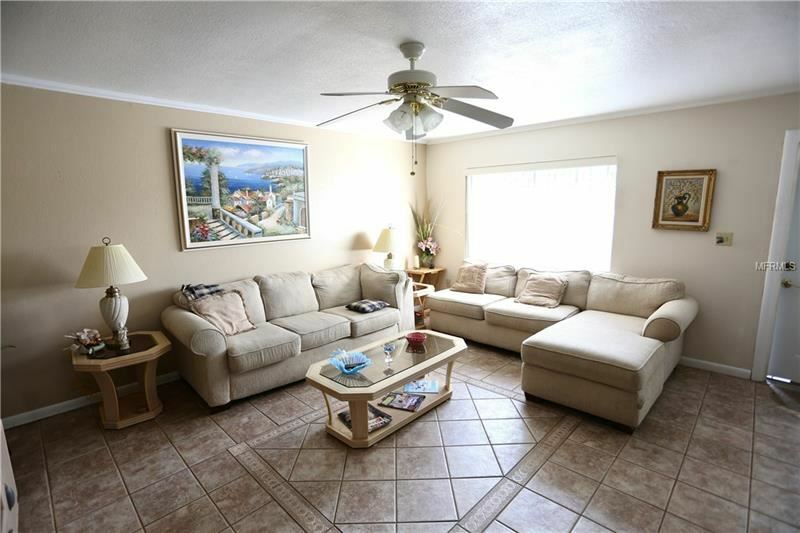 The home offers newer tile flooring throughout the living area and the kitchen. 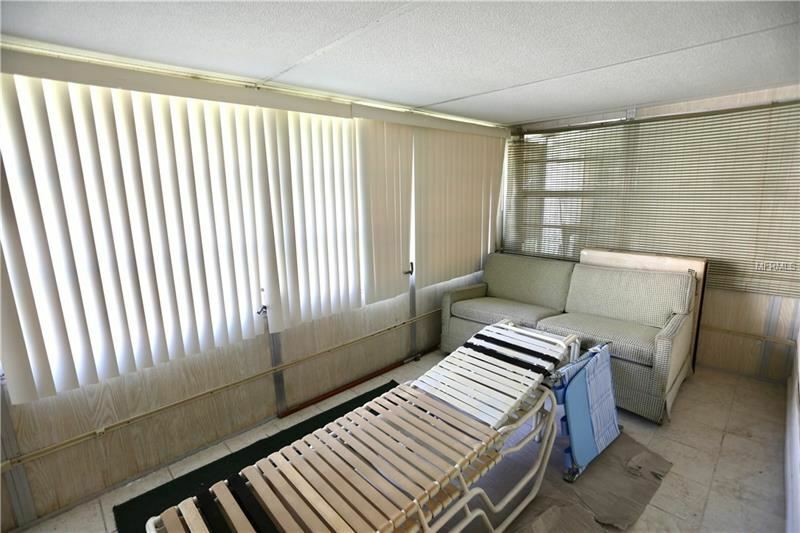 Spacious bedrooms in this home! 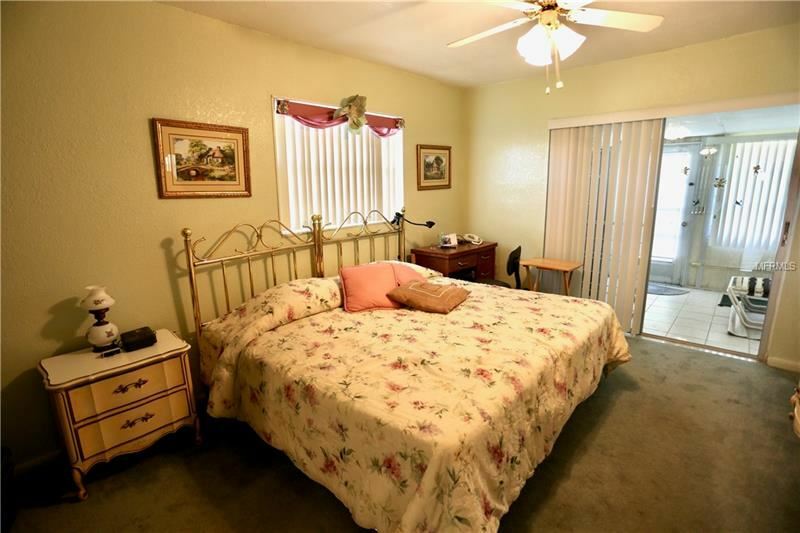 The community offers a pool, tennis courts, and recreational facilities. 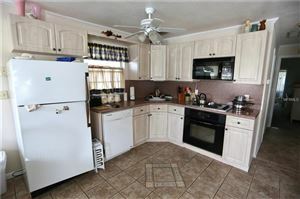 Plus let's not forget about security, trash, and maintenance all very important home needs. 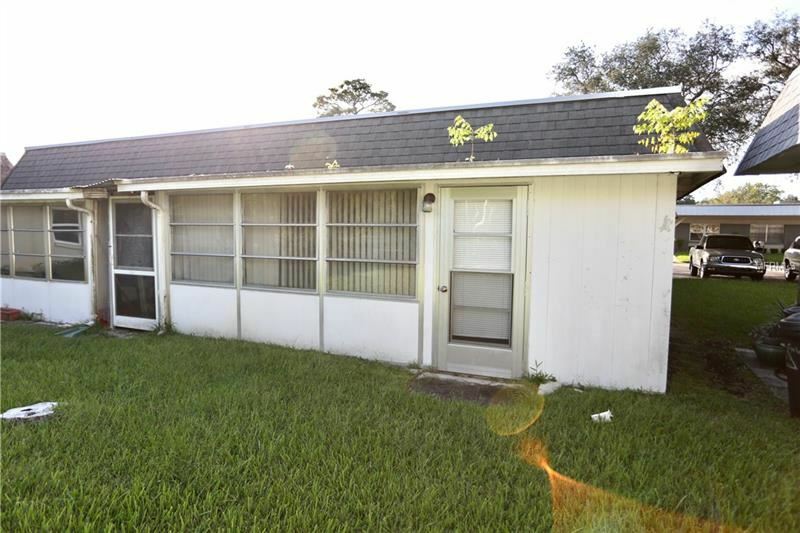 The approximate monthly Principal & Interest payment for this property would be $387. 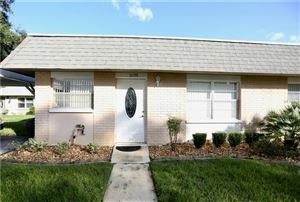 This payment is based on a 30-year loan at a fixed rate of 4.12 % with a down payment of $7,550. Actual lender interest rates and loan programs may vary.